Compliant with PCI Express M.2 1.0. Up to 5Gbps data transfer speed. Supports 2230, 2242, 2260 and 2280 size NGFF SSD. 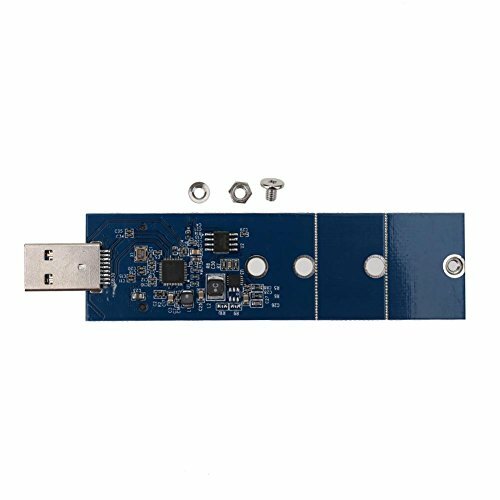 Supports SATA-based B Key SSD only. It does NOT support PCI-E based B key or any M key SSD.